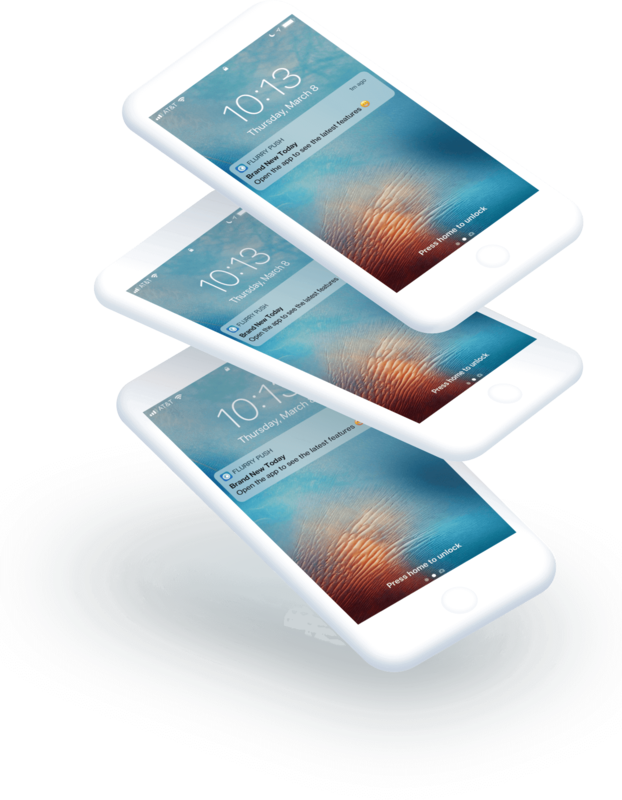 Engage and retain your iOS and Android app audiences with tailored push notifications and customized messages. Are you looking to re-engage your users that haven’t accessed your app in 2 weeks? Or do you want to reach all US users for a promotional campaign? 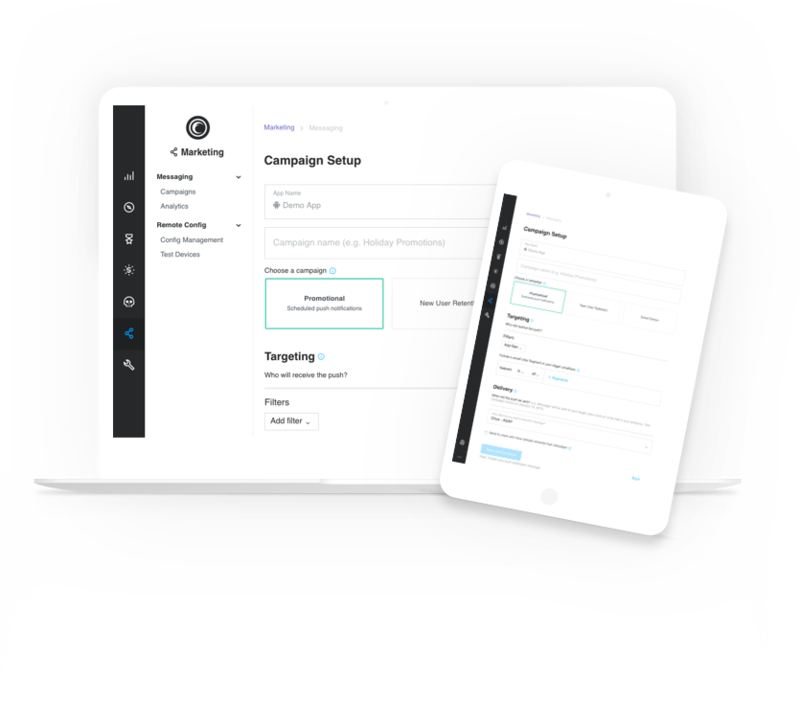 Flurry Push lets you target your users based on Flurry User Segments, demographic information, custom events, and user / session activity. Trigger push messages after your users install your app, take specific actions in the app or haven’t returned to your app for some time. With behavioral messaging you can message based on what users are doing in your app. Flurry automatically tags push notification campaign events to let you analyze the full user lifecycle. No need to define your goal metrics in advance. Measure campaign success by retention, engagement frequency, specific user actions, and more. Schedule one-time blasts or repeating push notification campaigns to engage your audience continuously. Balancing your communication is critical to the success of push notification campaigns. Set Quiet Hours and messaging limits to balance your communication. Test and preview your messages before you launch your push notification campaigns. With a browser and push preview, you know what your users will see. Flurry’s push notifications service is free, along with all Flurry offerings.